My Mom just left after a 5 week winter visit so Pam and I hit the road again in the Roamer for a short weekend trip to Orme. 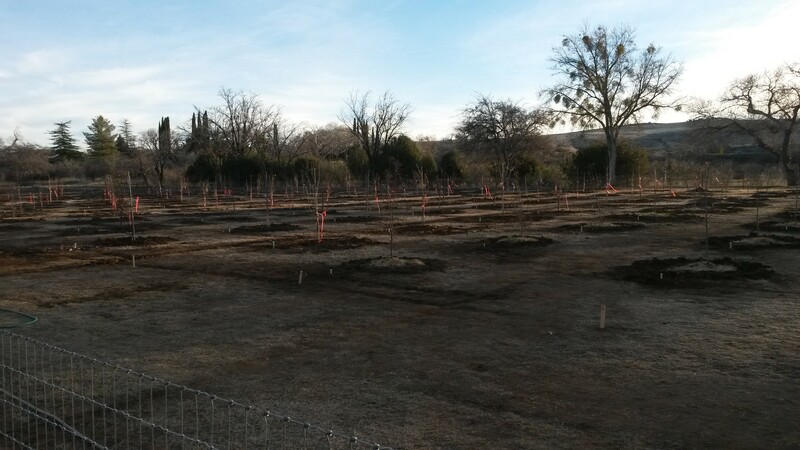 We helped to plant 150 trees in the new orchard with the students and other alums. There was a good bluegrass band that entertained everyone in the evening followed by many stories of some of the more interesting folks that helped to shape central Arizona’s past and present. 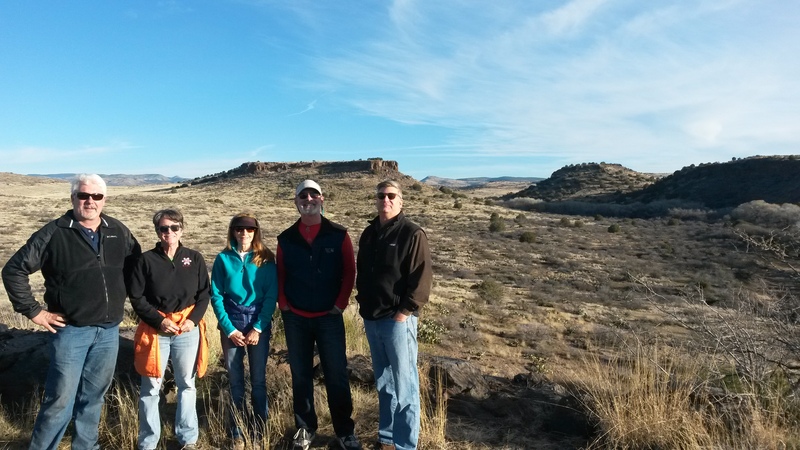 A few of us hiked Big Mesa on a clear Arizona morning. 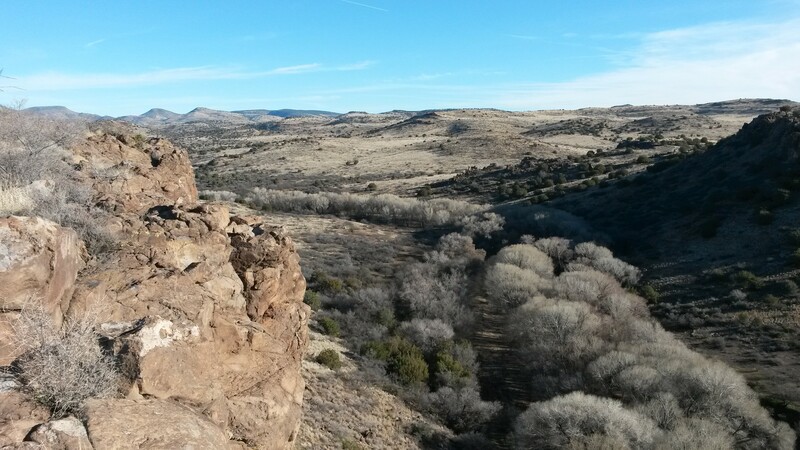 It was a pretty view from the top looking up Ash Creek.